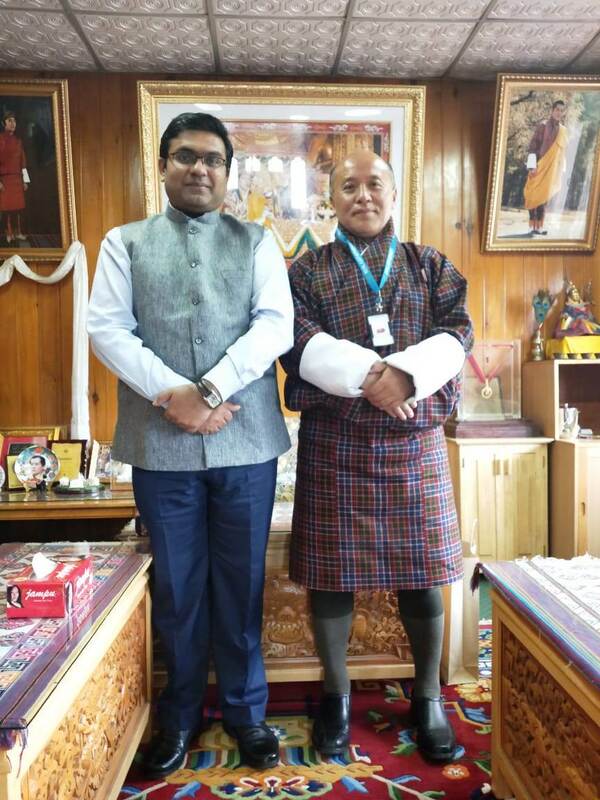 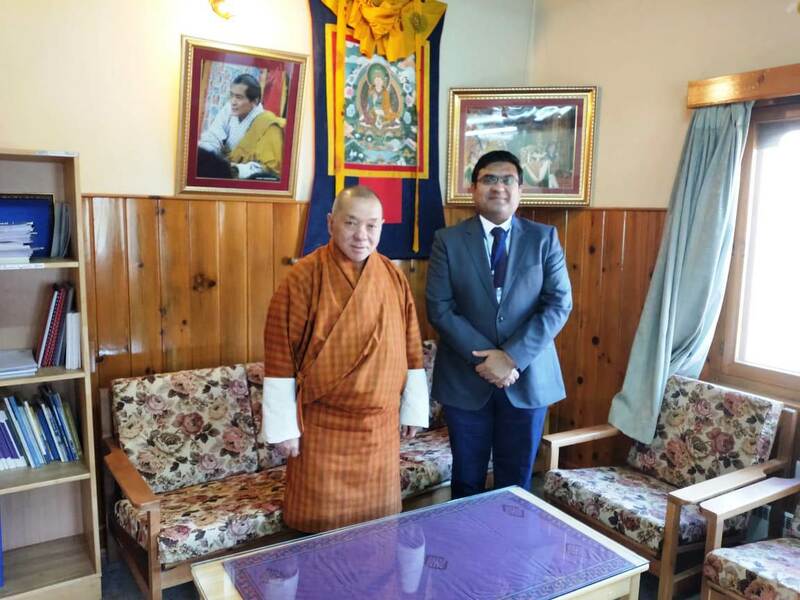 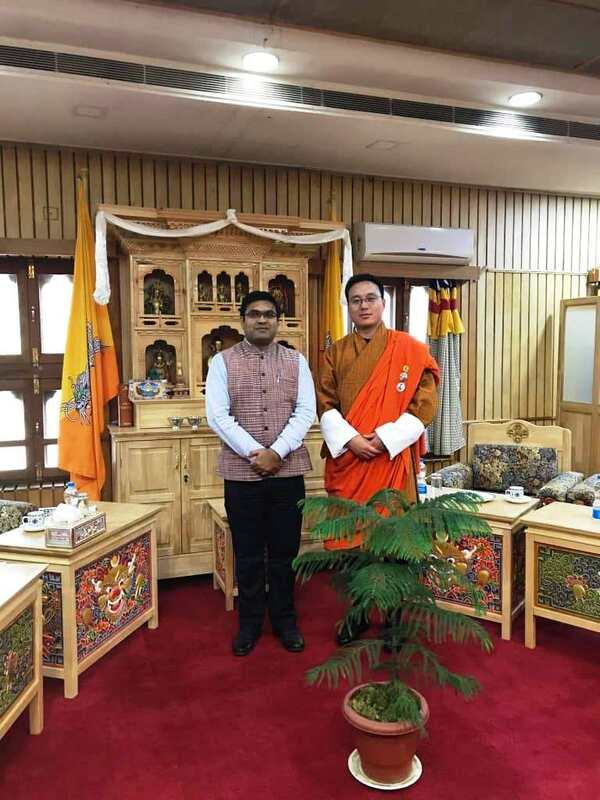 Consul General Shri Ashish Middha called on Chairperson National Council Hon'ble Tashi Dorji on March 12, 2019 in Thimphu. 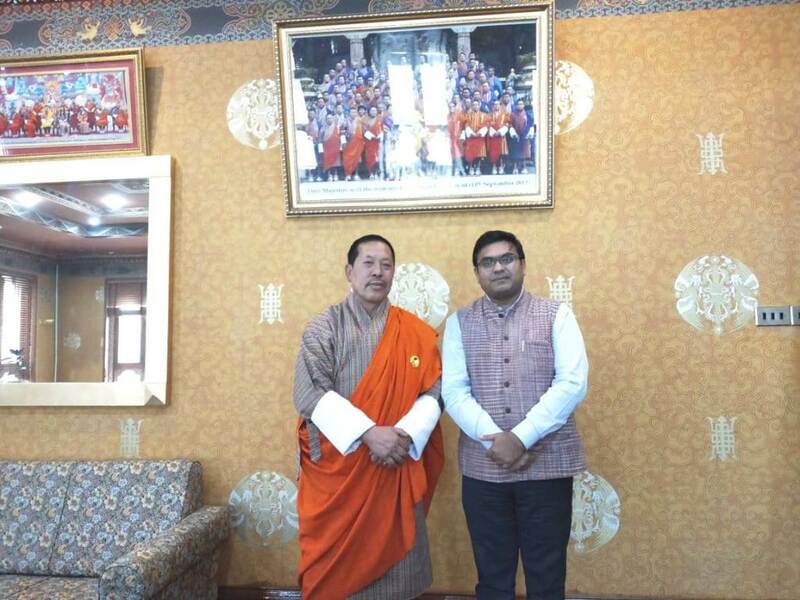 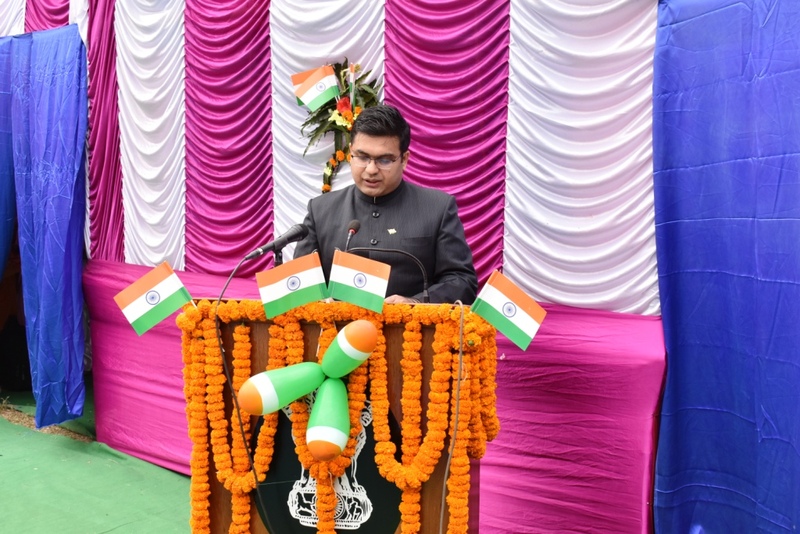 CG apprised the Hon'ble Chairperson on border related issues. 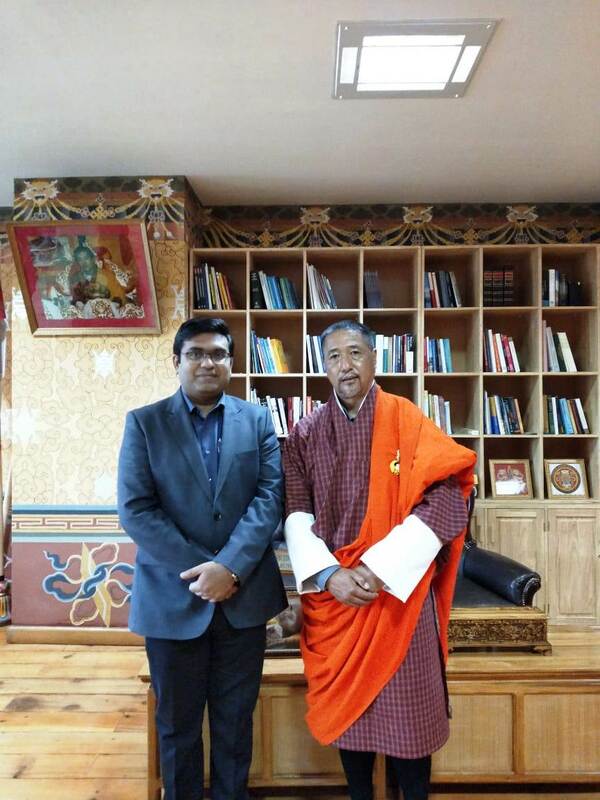 Issues of common interest to both countries were also discussed. 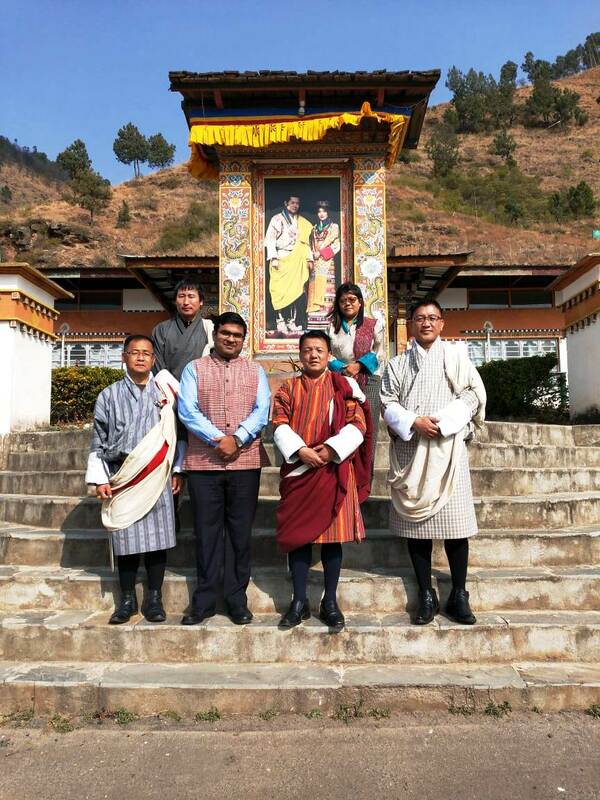 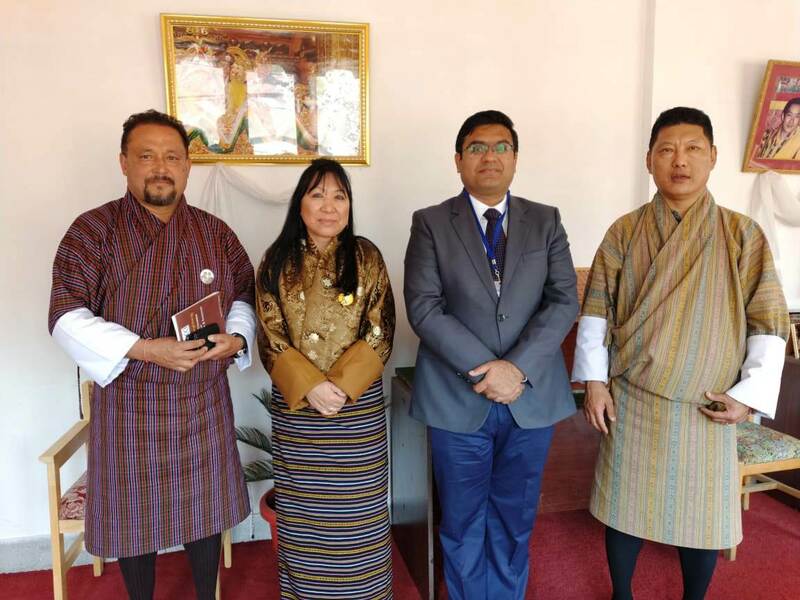 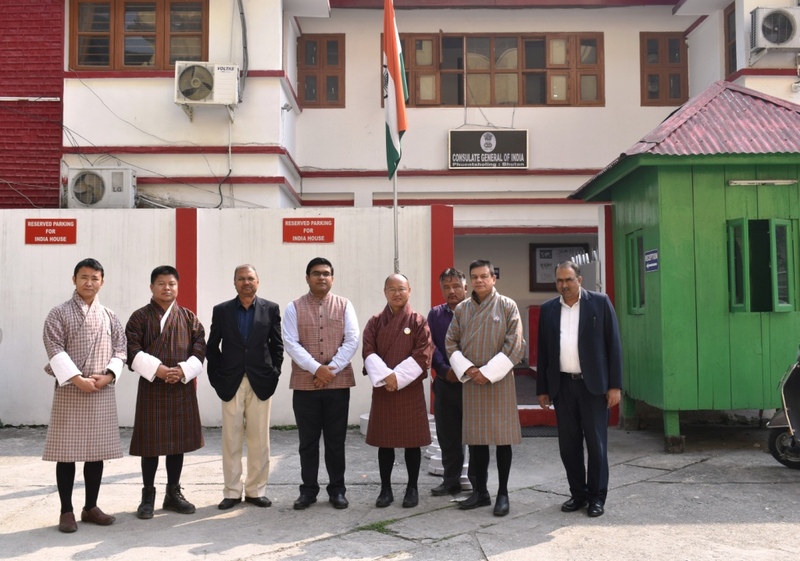 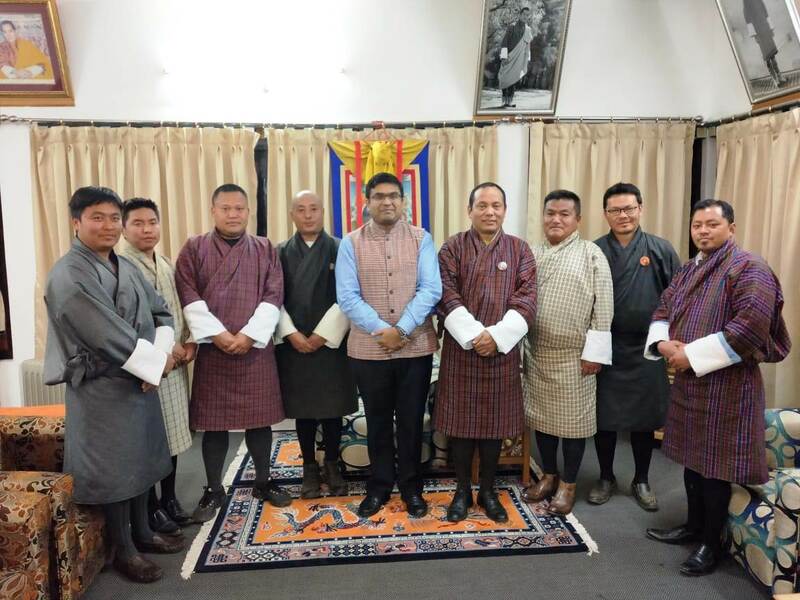 Consul General visited Wangdue Phodrang Dzongkhag Administration office on February 7, 2019 and met Dasho Dzongdag, Dasho Dzongrab and other senior officials of the Dzongkhag.